World Bicycle Relief recently announced the start of its year-end campaign for donations. 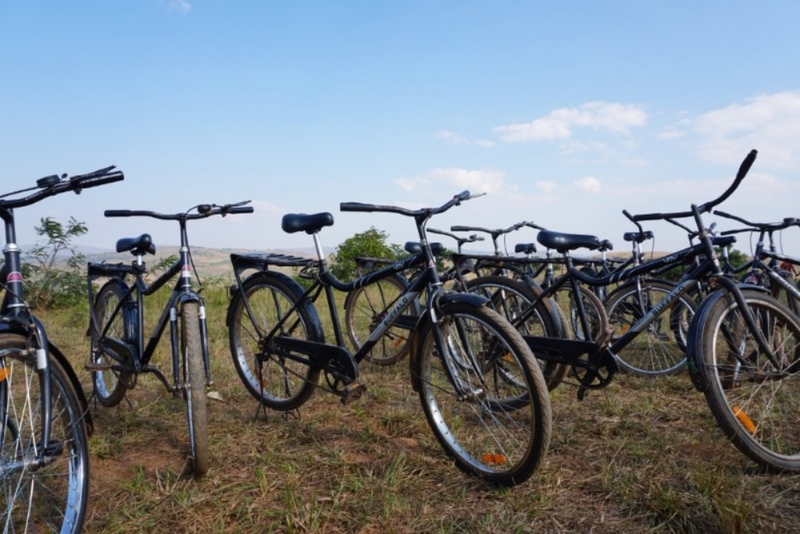 The World Bicycle Relief Give GO campaign is an annual appeal that will provide life-changing bicycles to tens of thousands in rural Africa whose primary mode of transportation is walking. 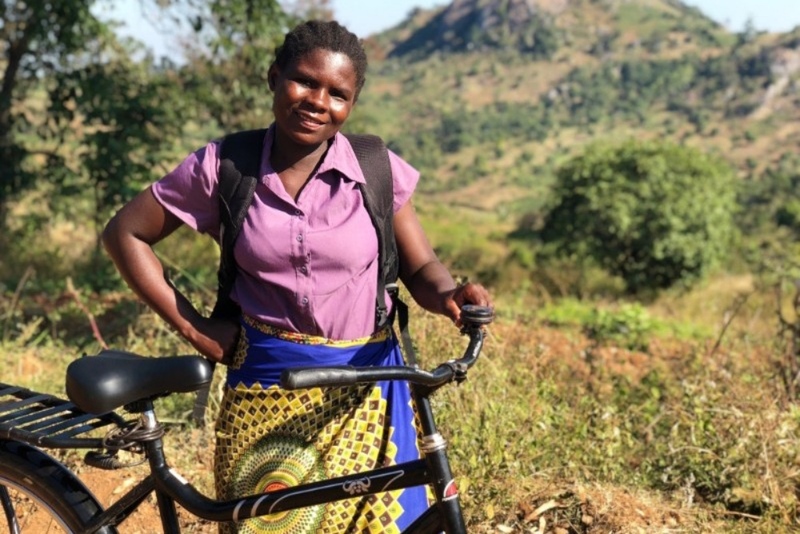 For every $147 raised, a sturdy Buffalo Bicycle specially engineered for African terrain, will be donated to a student, healthcare worker, or entrepreneur who spends hours at a time on foot just to get to school, visit patients, or go to work. Donations received now through November 10 will be matched dollar-for-dollar to help mobilize thousands more people through the Power of Bicycles. 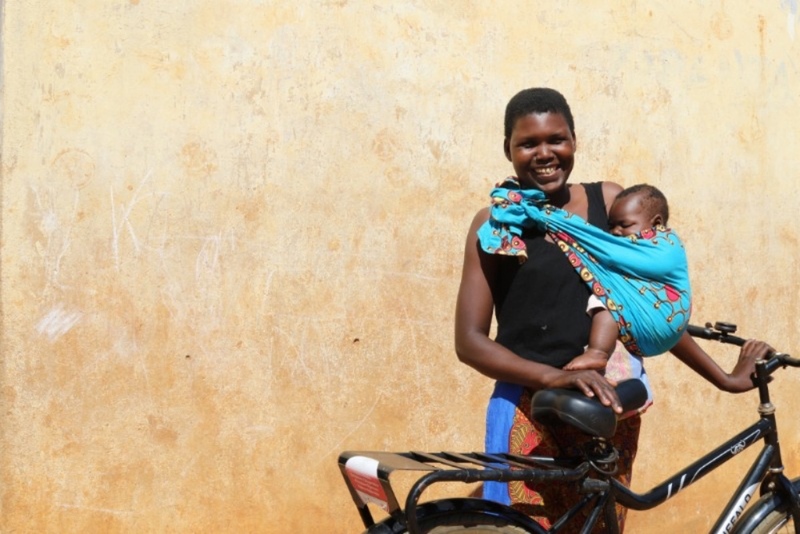 This year’s World Bicycle Relief Give GO campaign highlights the basic concept of “go” and what it means for millions in a world where distance is a barrier to education, healthcare and economic opportunities. 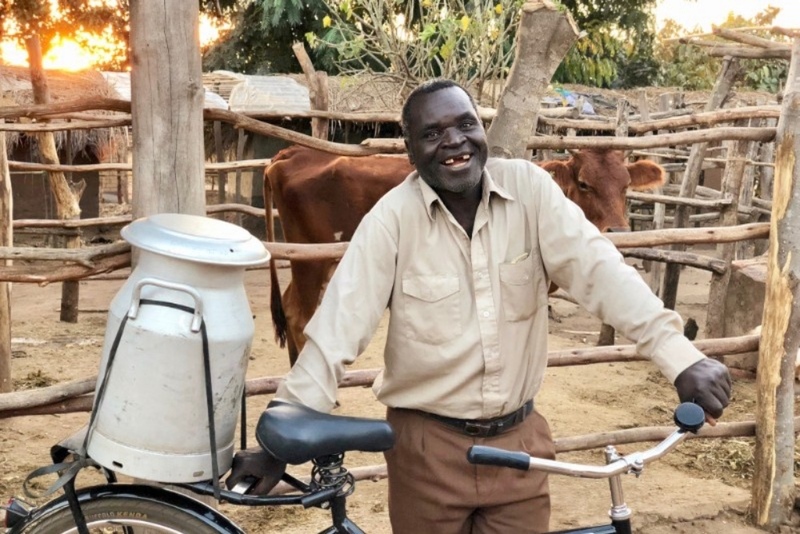 It will feature the powerful stories of everyday people like dairy farmer Alinesi Nepilaya, who are able to go farther, faster, safer and stronger because of their two wheels. Alinesi, a 36-year old mother of five used to carry milk on her head and walk more than an hour at least twice per day to bring it to market. By the time she arrived, she was tired and sore. 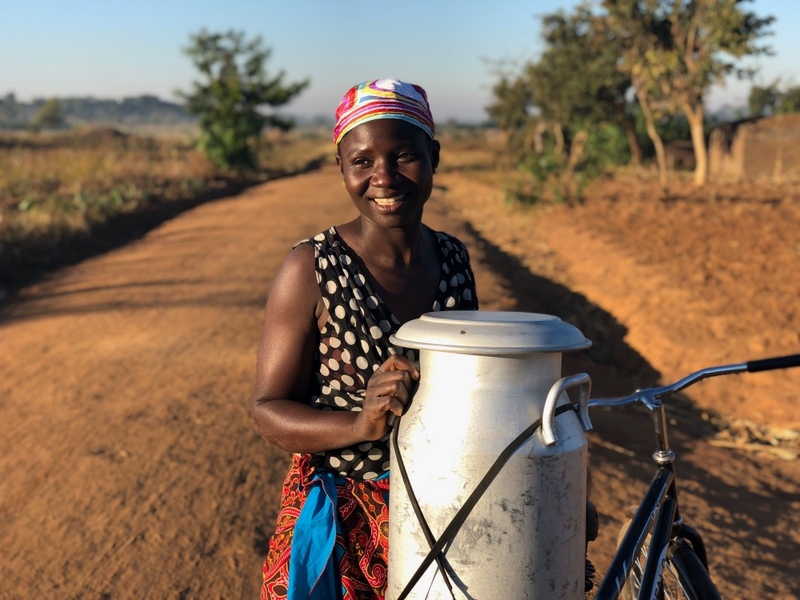 Today, she uses a bicycle and gets more milk to market in half the time. She earns more income, is able to better provide for her family and has time to focus on growing her business. She is also inspiring other women to start their own. The World Bicycle Relief Give GO campaign runs through December 31, 2018 and will include numerous activations and content features on the WBR website. It will also be integrated across social media channels via the #GIVEGO hashtag.